This year I’m starting a new feature for my blog: What’s in my Trolley! Each month, I’ll select my favourite foodie products of the month and why I love them – it might give you a recipe idea, a product recommendation, who knows! 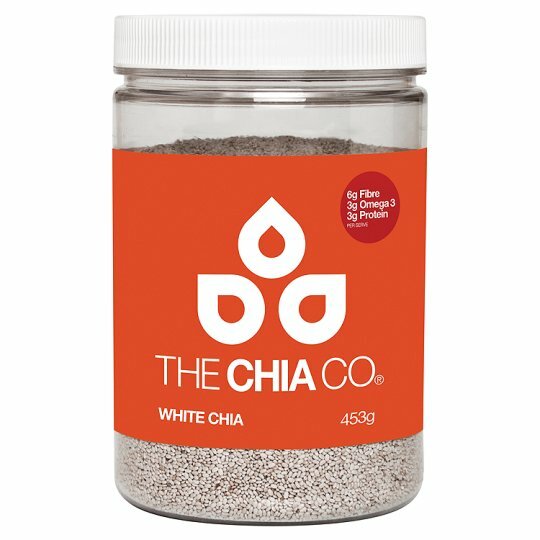 The Chia Co. White Chia Seeds: I’ve read a lot about how good for you and how filling chia seeds are and I finally purchased some this month. They are expensive, but the good thing is you don’t need a lot of them for one serving because they expand so much. Stay tuned for a healthy dessert recipe using these! 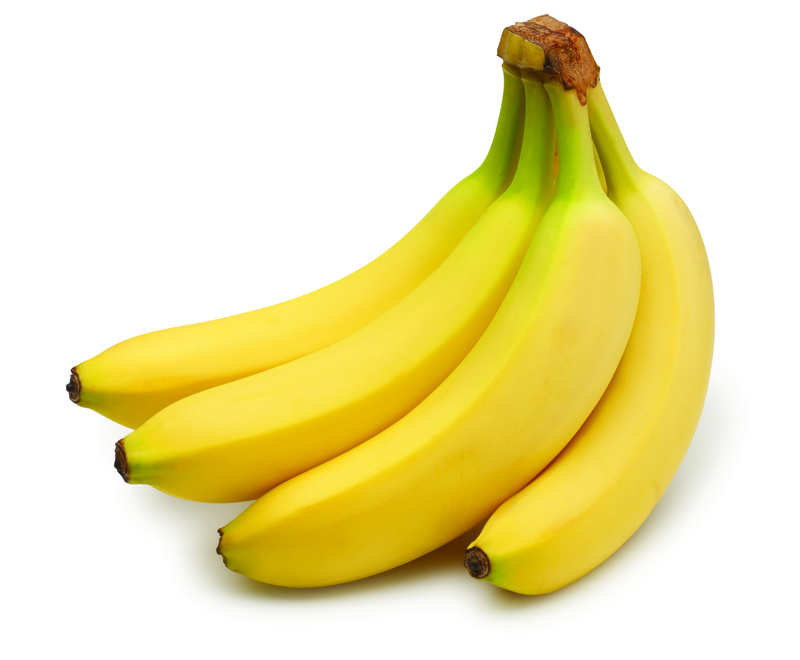 Bananas: so until about a week ago, I was eating a banana every day, then a co-worker ruined it for me by telling me that they are far too high in sugar to make a good mid day snack for office workers. Regardless, by my standards, bananas are a filling and healthier snack than a bar of chocolate or a packet of crisps! 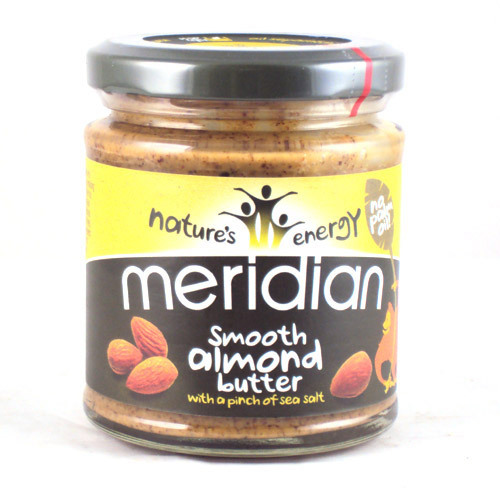 Meridian Smooth Almond Butter: I’m not even that big a fan of peanut butter, but I love most almond products and I know that this stuff is a great way to have some of those elusive ‘healthy fats’ – whatever they are. My tip – cut a banana in half lengthways, spread on some almond butter and top with chopped nuts and honey. Seed & Bean Lemon and Poppy Sead White Chocolate: this is one of the most bizarre chocolate flavours I have ever heard of, which is why I was so keen to try it and oh my, it is delicious! The lemon isn’t too over powering, it’s a really nice, subtle flavour, while the poppy seeds add a little crunch. YUM. Jam Jars: Yes, yes, I know, mason jars and the like are a little pretentious, but I find it really helpful! Every evening before work I put some frozen fruit in the bottom, top it with some yoghurt and leave it in the fridge. 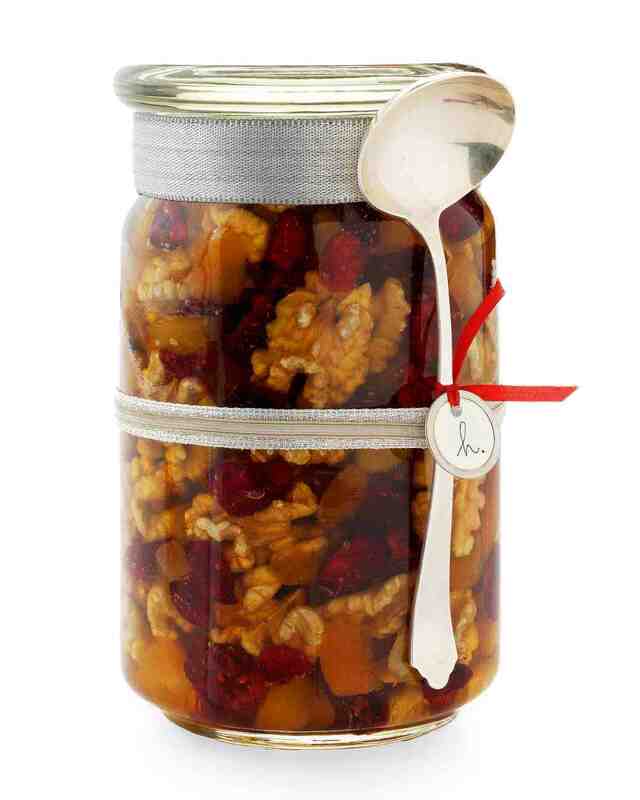 In the morning, the fruit is defrosted and I can top it with nuts, oats or whatever I like! It’s an ideal breakfast portion for one! These are my top picks of January – what’s in your trolley this month? Check in every month for my latest What’s in my Trolley feature for the latest recommendations in foodie products, baking equipment and more!